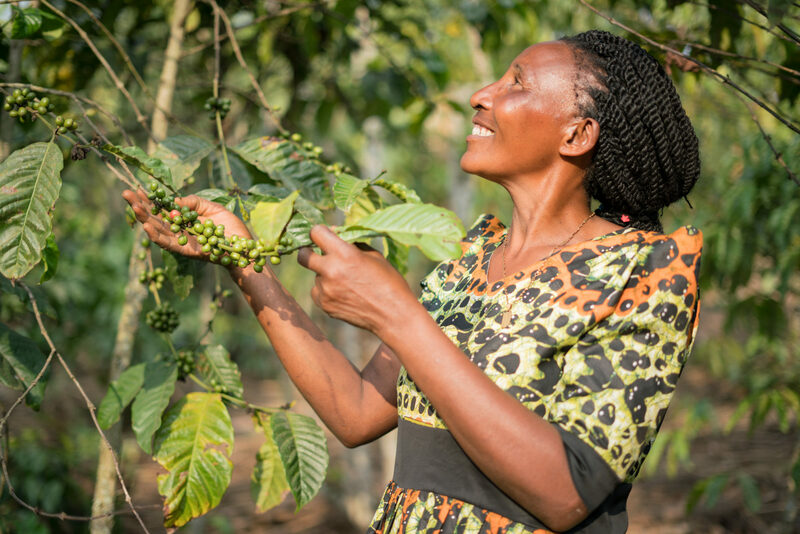 The GREAN project is providing an opportunity for the coffee producing organisations to own a new Fairtrade coffee brand, thus engaging them from production and processing, to packaging and marketing – an innovation of owning more of the coffee value chain and retaining the benefits of value addition for their farmer members. Coffee husks available within coffee farming communities provides an alternative energy source if processed into briquettes. The GREAN project supports manufacturing and sales of coffee husk briquettes and certified improved cookstoves, benefitting particularly women and youth groups. Through the improved cookstoves, the coffee producing organisations accesses carbon credits and financial resources from the private sector. This is anticipated to contribute to green growth, jobs creation and improved livelihoods among their members. The project is certified by Verra.